Kupe and the Corals is the story of Kupe, a young boy who undertakes an amazing voyage of discovery to learn about corals and the importance of coral reefs to all of the many animals that depend upon them. One night while he is fishing with his father, Kupe observes an astonishing event, thousands and thousands of tiny “bubbles” rising to the surface of the waters in the lagoon near where he lives. Kupe is amazed by this sight and wants to learn more about the “strange pink bubbles” that he has captured in an old jam jar. Kupe visits with an elder from his village and a scientist from the nearby marine lab in an attempt to learn more about what he has seen. During his conversations, Kupe learns that what he has captured are tiny coral larvae, baby corals that are produced in the millions over just a few nights each year by the adult corals living in the lagoon. Kupe then goes on to learn more about how corals grow and the importance of corals in building the reefs that provide homes for all of the other wonderful animals that he sees while snorkeling in the lagoon. Now, realizing how important the larvae he has captured are to the health of the coral reef, Kupe happily returns his larvae to the sea. 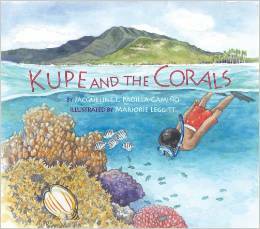 Kupe and the Corals, is the sixth book in the Long Term Ecological Research Network Series (Also available in Spanish, French and Tahitian). 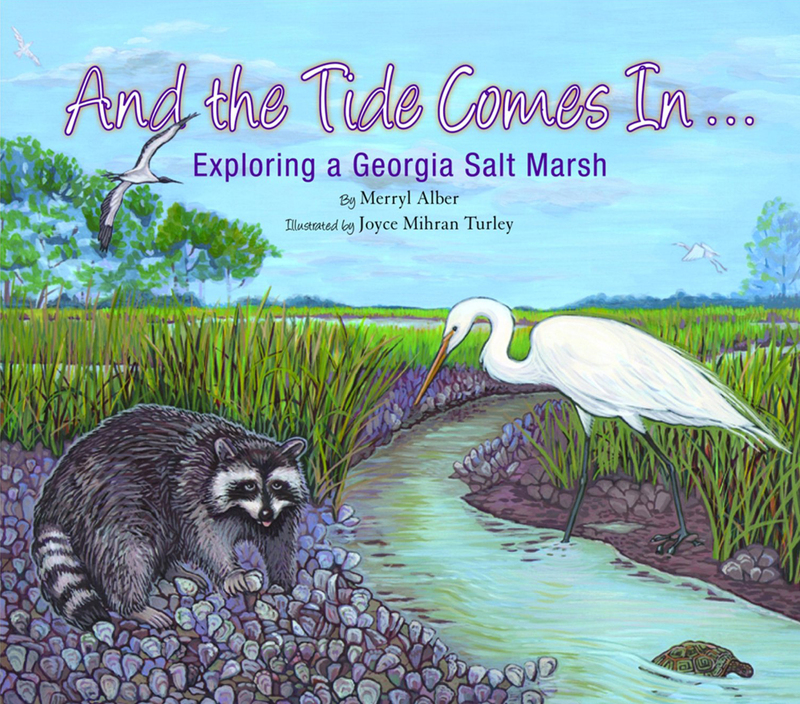 A narrative told from the point of view of a young girl who is showing her visiting cousin the salt marsh. The children go to the marsh every day over the course of 4 days, slowly building up their knowledge of the ecosystem. They experience the different stages of the tide, marvel over the adaptations of the plants and animals that they encounter, and have fun getting muddy along the way. The story is specifically focused on salt marshes as transitional environments (part land and part marine) shared by numerous organisms. 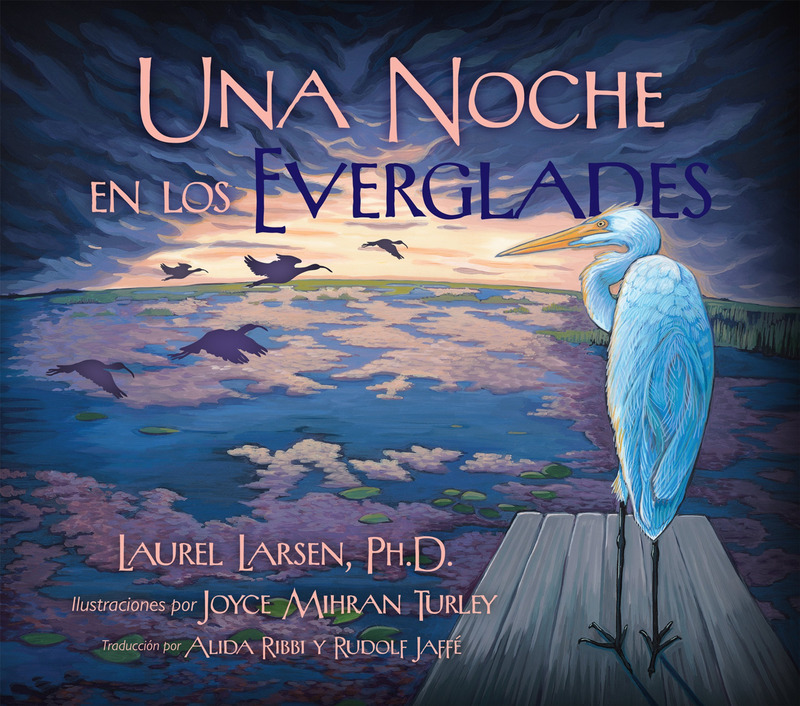 Sigue a dos científicos que pasan una noche en los Everglades recogiendo muestras de agua, fotografiando la vida silvestre y chapoteando a través de pantanos en un intento por comprender este ecosistema misterioso. Parte de un esfuerzo a largo plazo para devolver los Everglades a un estado natural después de un siglo de desarrollo, los científicos intentan averiguar lo que era el “Río de hierba” antes de los asentamientos humanos. En el camino, los científicos son sometidos a la nítida hierba de serrucho (“sawgrass”), a aligatores y tortugas y aún son sorprendidos por la repentina presencia de lo que se denomina en los Everglades un “gigger de rana”—¡que caza y recopila las ranas para alimento! 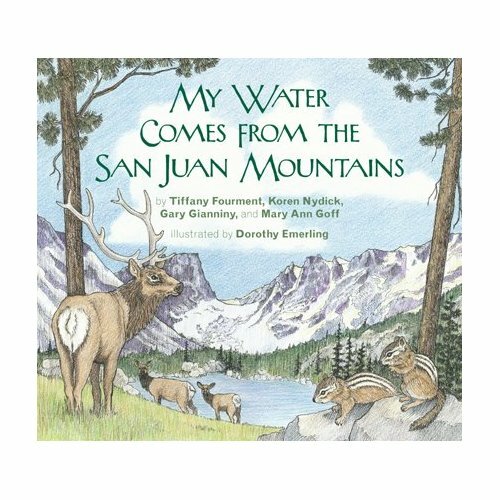 This book introduces children to the nation's watershed, the Continental Divide, and how snowmelt forms the headwaters of the rivers and streams that bring life to the land below all along the front range of the Rocky Mountains. The entire water cycle is described from evaporation to glacier formation and the various life zones that water runs through on its way from alpine tundra to prairie are detailed in exquisite drawings. 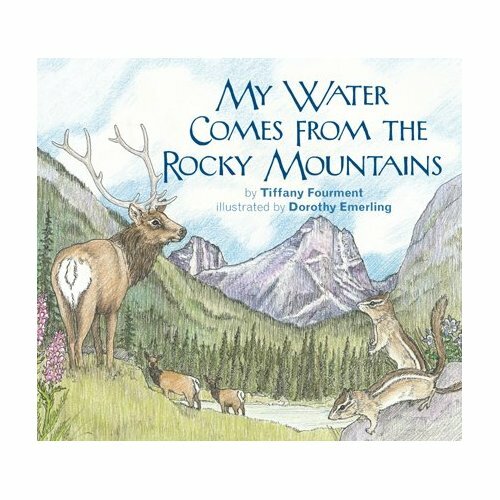 This book introduces children to the nation's watershed, the Continental Divide, and how snowmelt forms the headwaters of the rivers and streams that bring life to the land below on the Rocky Mountain's Western Slope. 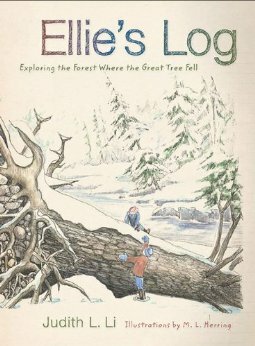 The entire water cycle is described from evaporation to glacier formation and the various life zones that water runs through on its way from alpine tundra to the rich farmland of the Western Slope is detailed in exquisite drawings. 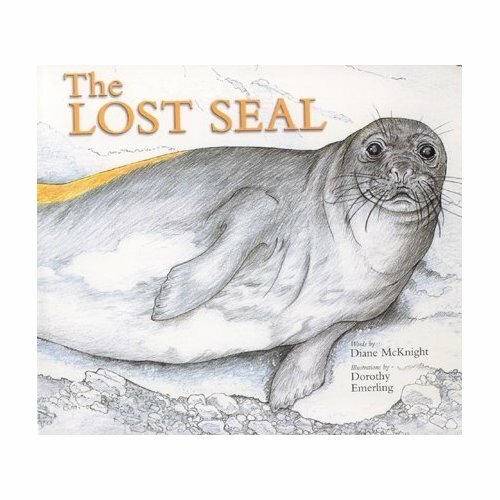 Journey across the Pacific Ocean and investigate the mystery connecting three different animals from the California Current to the polar waters west of the Antarctic Peninsula. 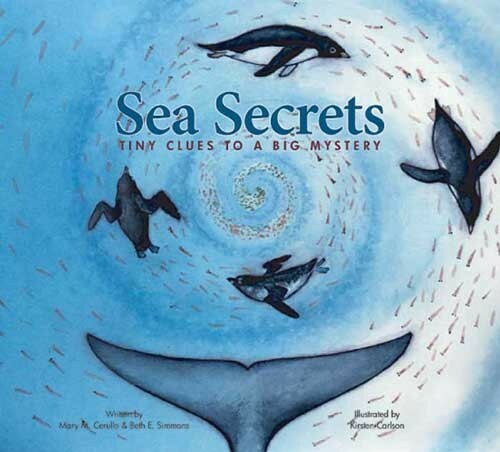 Become an ocean detective and discover the connection between a seabird, whale, and a penguin; and maybe you'll uncover the sea secret that links them all. 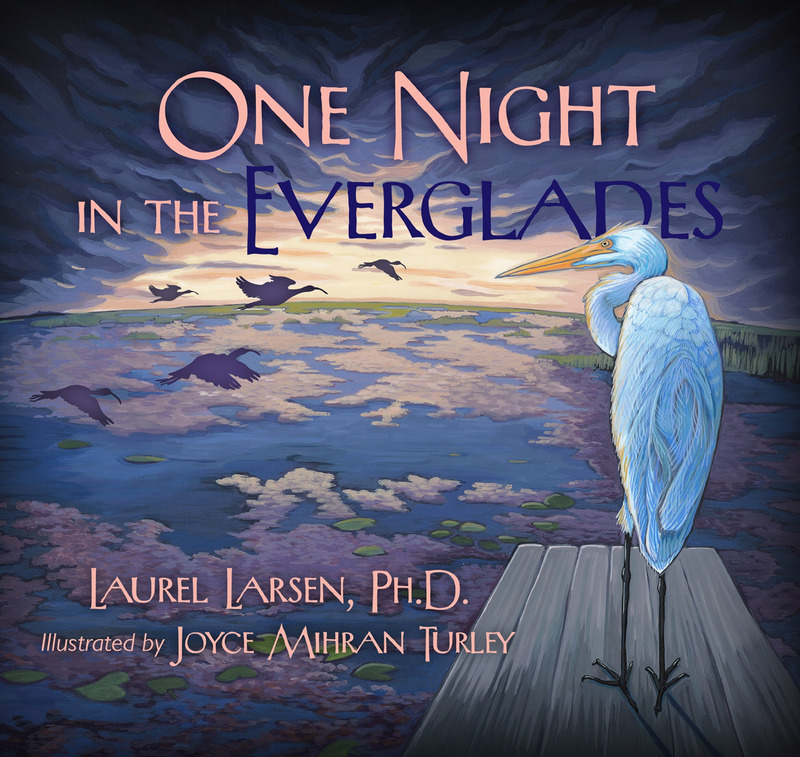 This book invites young readers to explore ocean ecosystems and their food webs. Field sketches, watercolors, and photographs combine to reveal the clues. Research scientists camped at the desolate McMurdo Dry Valleys of Antarctica studying the local lakes and streams are one day surprised to find a young Weddell seal in their midst. Tired and hungry, and perhaps lured by the smell of the group's cheeseburger dinner, the young male is a long way from his natural habitat on the sea ice of McMurdo Sound. Bound by the Antarctic Conservation Act, the scientists know they cannot provide it with sustenance, but instead contact seal scientists who, after some thought, decide they can provide assistance so the seal can return to the sea ice. The seal gets the ride of its life back to its natural habitat, and the scientists name one of their newly found streams to commemorate their unlikely campmate. Published in cooperation with the Long-Term Ecological Research Network, which is funded by the National Science Foundation.